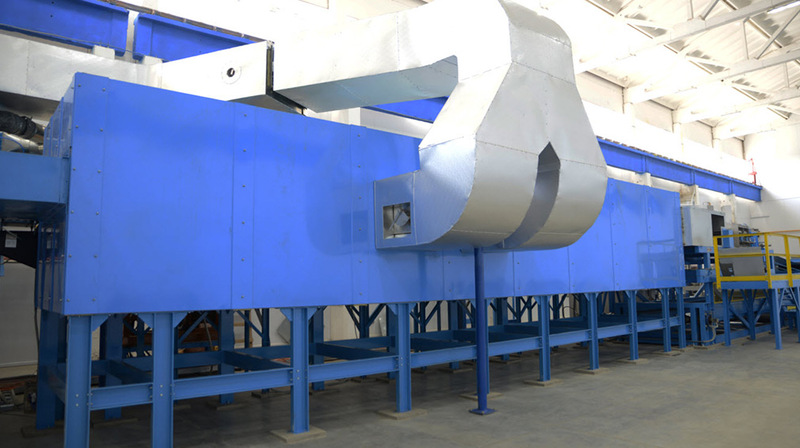 Bronx Thermal Solutions for coil coating lines is an initiative of the Australian based Bronx Group of Companies. 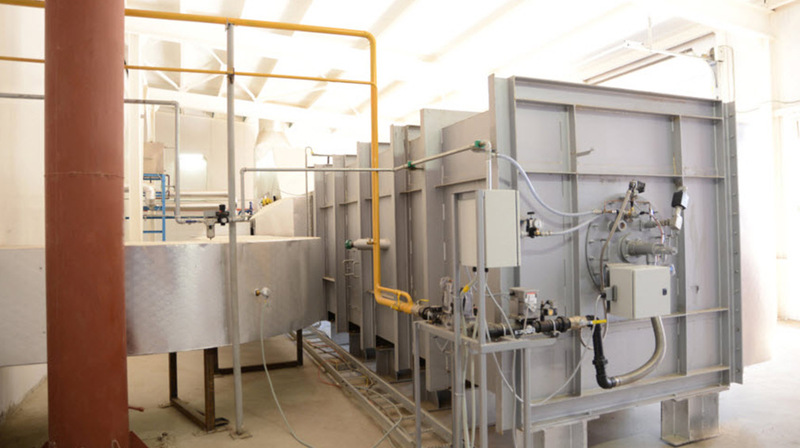 Bronx Thermal Solutions manufacture Paint Curing Ovens and Oxidisers for the Bronx International range of Compact and Modular Paint Lines. Chris Baldwin, Group Thermal Engineer for Bronx International has extensive experience in the Coil Coating industry along with other thermal related industries. Chris Baldwin has worked directly for Bronx International as the company’s Thermal Engineer, for over 4 years, developing a range of products which were integrated into traditional Bronx International Coating Lines. Current projects using technology developed by Chris Baldwin are in various stages of manufacture, installation or commissioning within Europe, Russia and CIS countries. Bronx Thermal Solutions understand the importance of ensuring your coil coating line is performing at optimal levels. With increasing competition in the market, the need for an efficient, cost-effective solution to older systems is fast becoming the requirement for successful high-quality production and energy efficiency. Thermal audits can be arranged with the Bronx Thermal team. Bronx offers a complete range of upgrade services for your thermal requirements. Our team can upgrade your existing equipment to ensure it operates efficiently and in line with current standards. Bronx can assist with optimising energy consumption and reducing emissions. The Bronx Group of Companies has been providing Coil Coating Solutions since the 1970’s and has expert Paint and Galvanizing Technologists, Thermal Engineers and an After Sales Team to support your business.